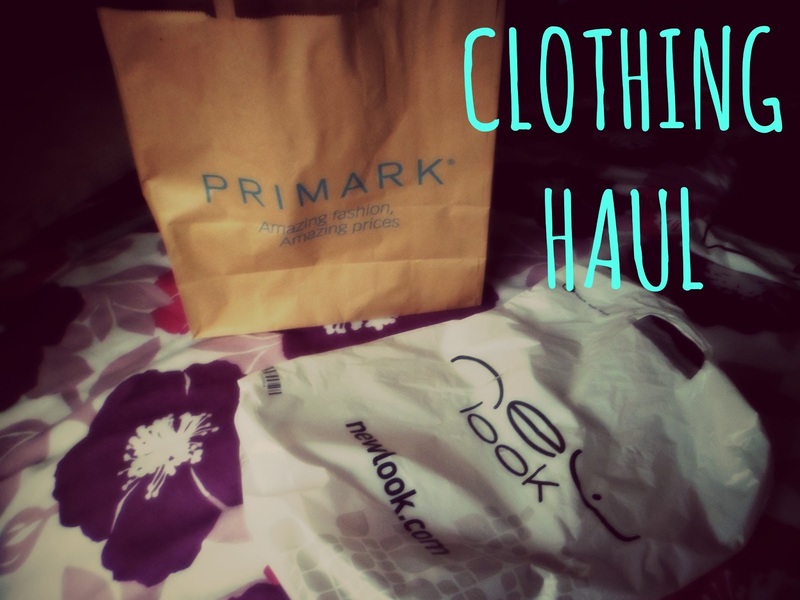 Clothing Haul | Primark, New Look, Dorothy Perkins. 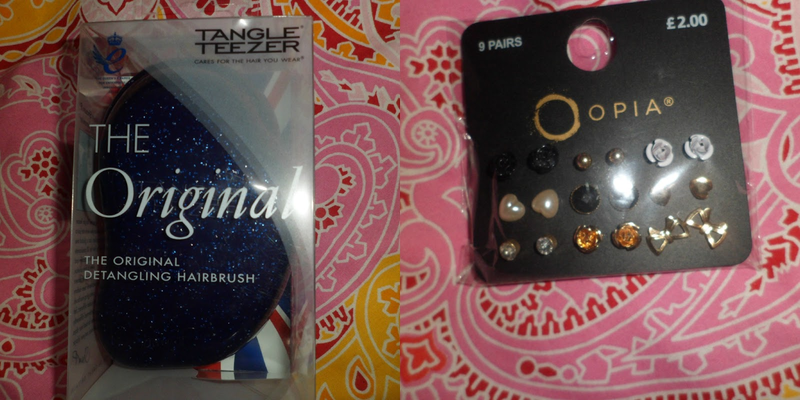 I mentioned in my mini haul that I was going shopping today, so I’m going to share with you what I got. This is mainly clothing, because it’s my birthday soon so I’m trying to refrain from buying beauty products at the moment! 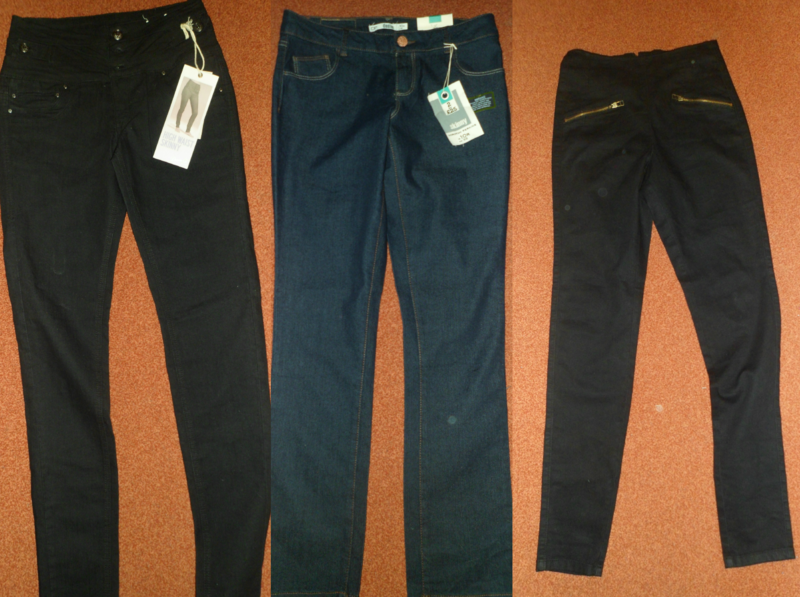 High waisted Skinny jeans- New Look- £7 in the sale- Bargain!! Turtle socks- New Look- £1.99 (3 for £4 but Mum and Sister got other pairs!) I LOVE TURTLES. I’m aware it’s spring, but it is actually snowing where I live… It’s April. Where’s the logic?! So yeah.. that’s all I got- I’m glad I got some high waisted jeans because I have been wanting some for ages!! 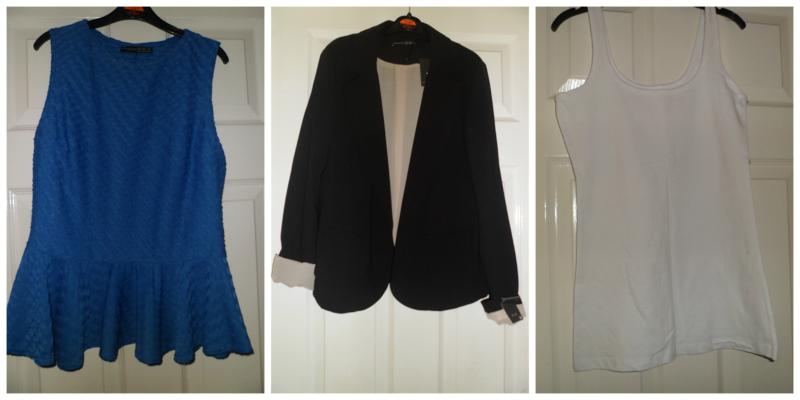 What Clothing Have You Bought Recently?? Previous Post How I Store My Makeup!! I love the blazer you've brought! And the turtle socks are adorable! My recent purchases are on this post here. I hope you enjoy the pieces I have brought too!